Our Main Warehouse facility 20,000 sq ft is temperature controlled throughout and can provide other temperature capabilities within its main warehouse that range from warm rooms, refrigeration to -20C freezing. 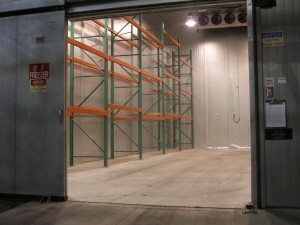 Those ranges can be used for small quantities needs clear up to 4+ truckloads. 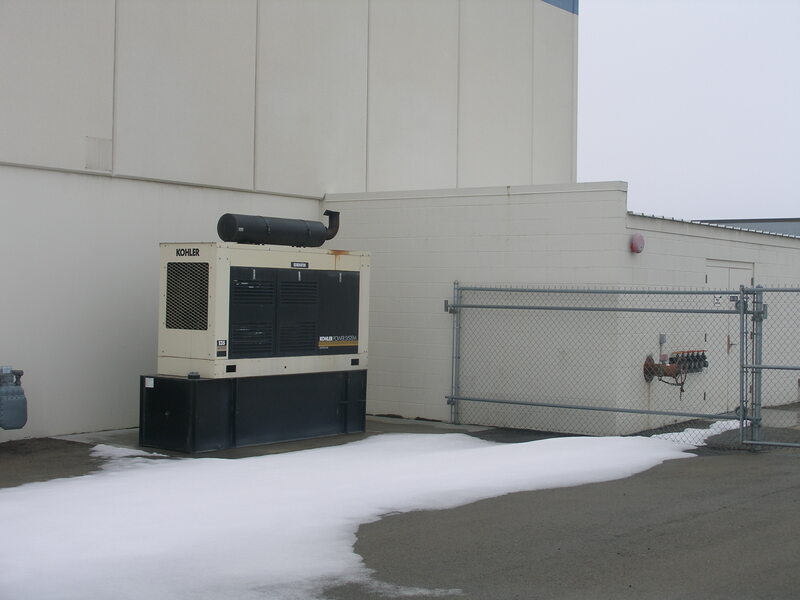 Idaho Specialty Storage & Distribution is able to provide their customers temperature readings for all storage environments it offers. This graph can be sent electronically on a regular schedule or when requested which is vital when handling temperature sensitive products. Backup power generator is in place in case of power loss.